“Every great man’s life inspires us to work hard both sincerely and silently. Our ever progressive Scout and Guide lend a helping hand in motivating the students to make the world a better place to live." 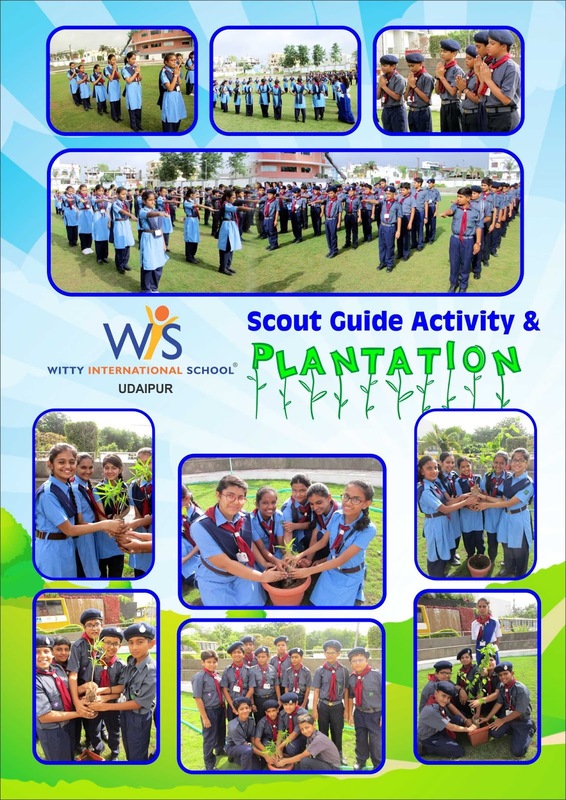 Wittians of Secondary –wing participated in Scout and Guide activity –enthusiastically on July 19, 2016. The activity started with a prayer then the students were divided into different groups, each group was having two teachers, the students played several thrilling games with their teachers. 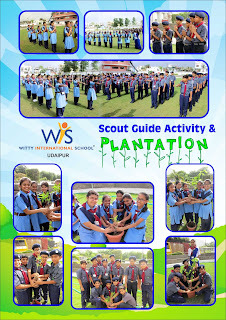 Students were briefed about the importance of plantation and they also planted saplings in the school campus.